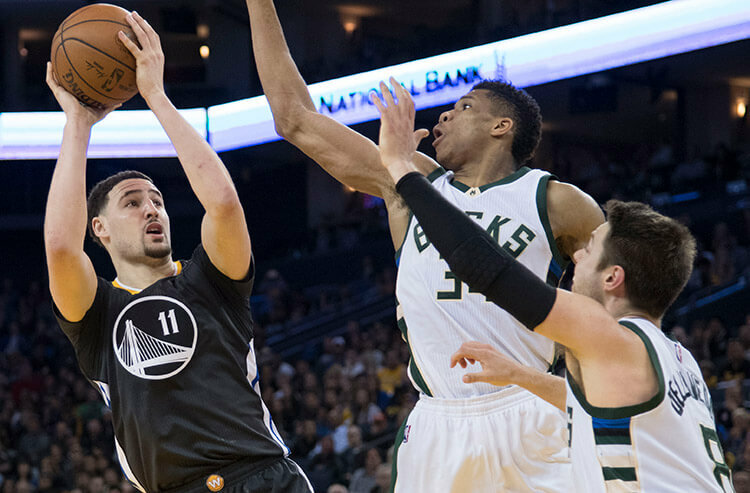 Today’s NBA card features four games of what should be closely contested matchups. 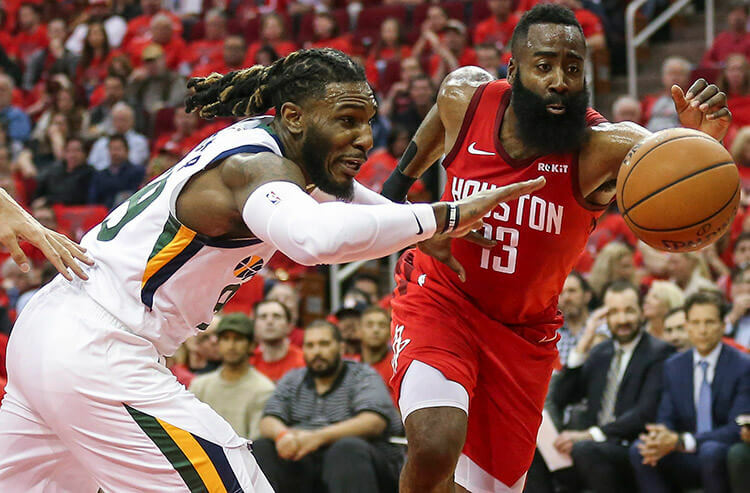 With the lowest total of the night at 214.5 in the opener of Rockets and Thunder, and the highest in the late game of 241 in Bucks and Warriors, we should be in for another evening packed with offense and 3-point shots. 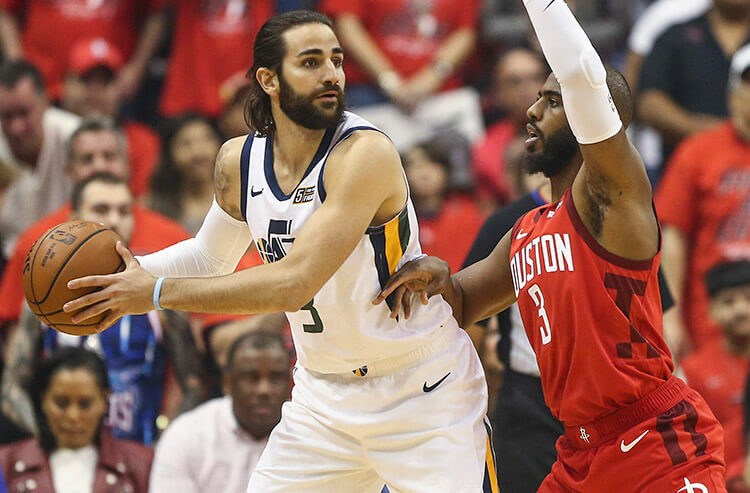 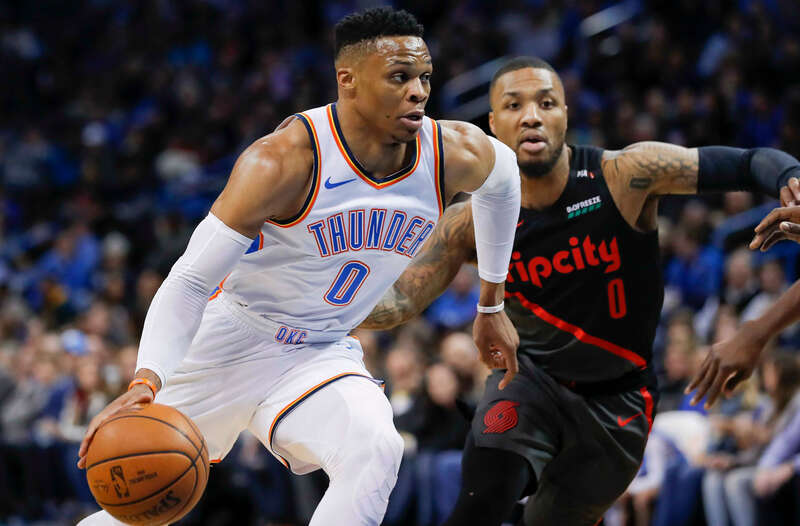 We’re here to bring you the must-read betting notes from around the Association to help you make the best NBA wagers.